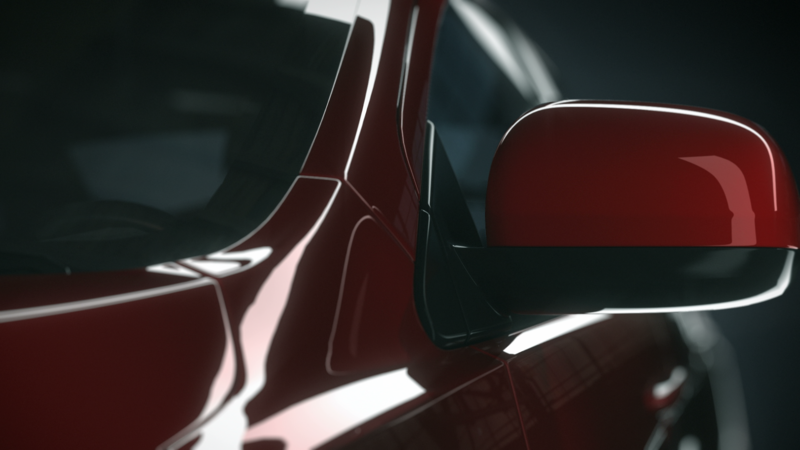 Get access to the latest vehicles with 40,000+ premium-quality, industry-compliant stills, videos, and 360º video spins. I just need a few images or videos at a time. I’m a dealership and I need assets when I update my inventory. And we’re affordable because you pay as you use; month-to-month. 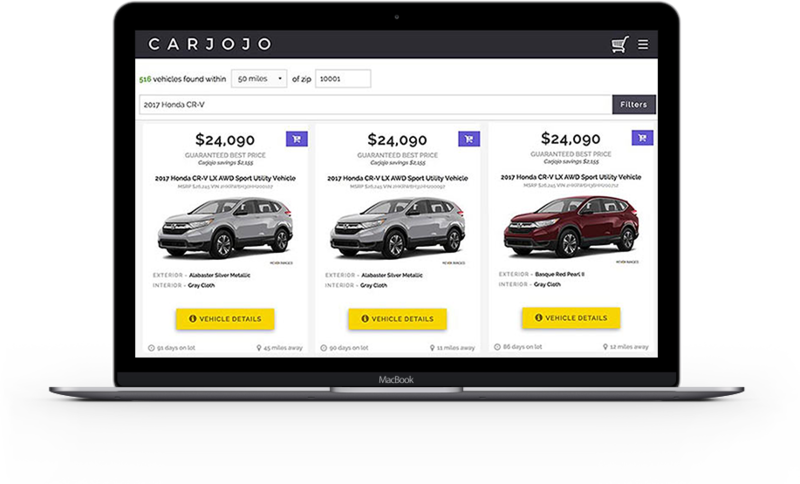 Carjojo is an automotive research portal and buying service that analyzes over 99% of all new cars currently for sale on nearly every dealer lot in the country and attains the absolute best price that a buyer could likely pay for any unique vehicle.